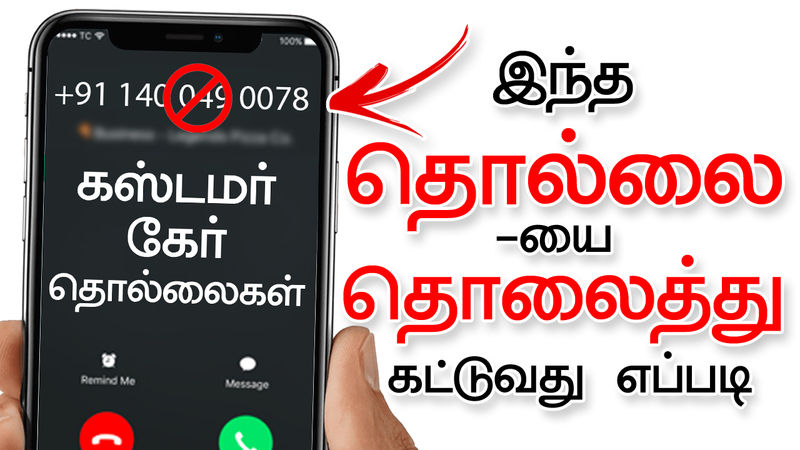 Hi, friends today in this post we have to see that how to avoid unwanted calls in mobile. Please share this post with all your friends. Normally in all days, all friends call us. Among them, there are more unwanted service calls. In some important situations when you are in driving or when you are on works when a call comes, you think the call is from your friends or loved ones. When you stop the driving and you pick up your mobile and see the call, then only you know the call is unwanted. So at this type of situation how to avoid the unwanted service calls. Let’s see here. This is the caller ID app whether it is an ID to avoid unwanted important calls and SMS. It filters out the unwanted and lets you connect with people who matter. With a community-based list updated million of users worldwide. The caller app is the only app you need to make your communication safe and efficient. – The best caller ID app than others. – Avoid unwanted calls and SMS. – See names of unknown numbers in the call history.